Do you have brown spots that you would like to get rid of? Do you find yourself always trying to cover them up? Why not just get rid of them! 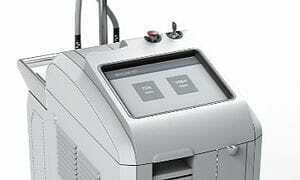 What is laser pigment removal? 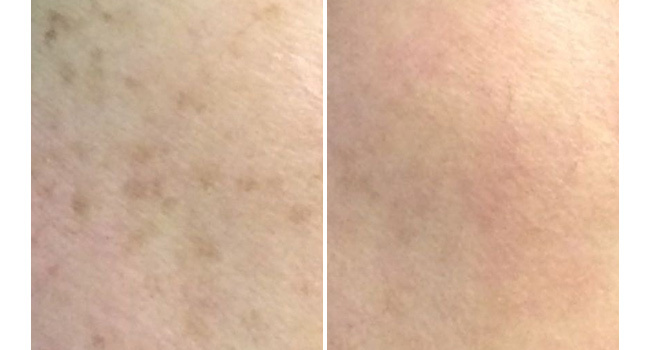 Laser pigment removal enables us to treat unwanted benign pigmented lesions on all skin types. 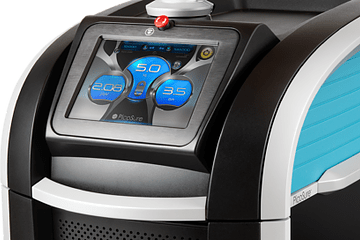 Our Excel HR 755nm lasers, as well as our Excel V 532nm laser, are able to treat individual pigmented lesions on the face, neck, décolleté, hands and other areas of the body. * They are all safe for our lighter skin types. Why do we get pigment? Solar lentigines, also known as age spots, liver spots, sun spots or freckles, mainly occur with age and overexposure to the sun’s damaging UV rays. 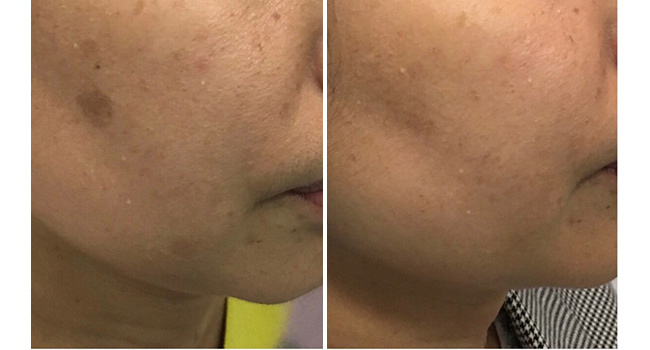 Although these are generally benign pigmented lesions, they are typically found on sun-exposed areas such as the face, neck, décolleté and hands, causing uneven skin tone and aesthetically undesirable. Melanin is responsible for the pigment we see in our skin and is produced when our melanocytes are triggered by the sun’s ultraviolet radiation, in order to protect our cells from further damage. 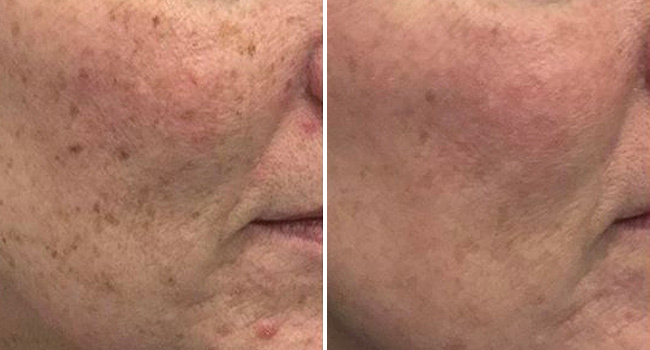 Pigmented lesions (freckles, brown spots, age spots), can vary in size and may increase in number with age, but all are a result of an excess accumulation of melanin in the skin. The treated areas will darken in colour, and will continue to darken over the next few days before sloughing off within 5 to 10 days. 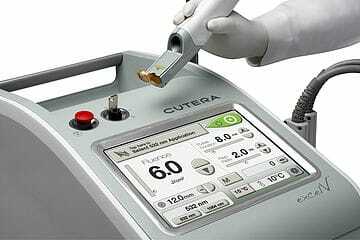 While pigment treated with our PicoSure laser darkens in colour followed by gradual lightening over the next 2 to 4 weeks. Mineral SPF 50 is applied to the treated areas and can then be further camouflaged with Colorescience pressed mineral skin care. A follow-up appointment in 2-3 weeks is booked before you leave. It is important to leave the area alone and let it heal on its own, do not pick as this may lead to scarring. More than one treatment will be necessary to clear pigment. The number of treatments required will vary depending on the type of pigment present and the number of years the pigment has been present. ​Please consult your doctor if you are wanting mole removal or have any concerns about the cause of your pigment. Download pre and post treatment instructions for Laser Pigment Removal: here. 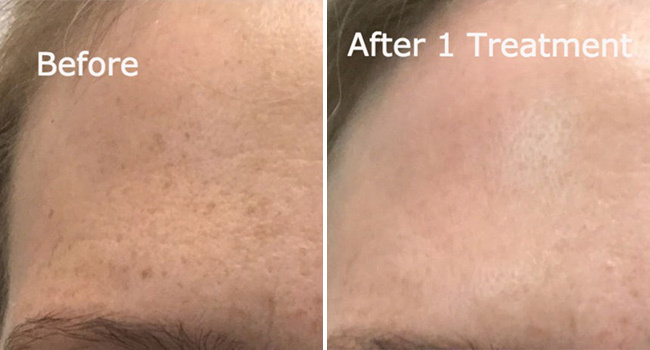 If you have unwanted pigment that you’d like to remove from your face and/or body, book a free consultation at Fresh Laser Skin Studio in NW Calgary! You can get started by clicking through the form on our site or by giving us a call at (403) 264-4494.